Modular home solutions are becoming more and more popular among the customers. 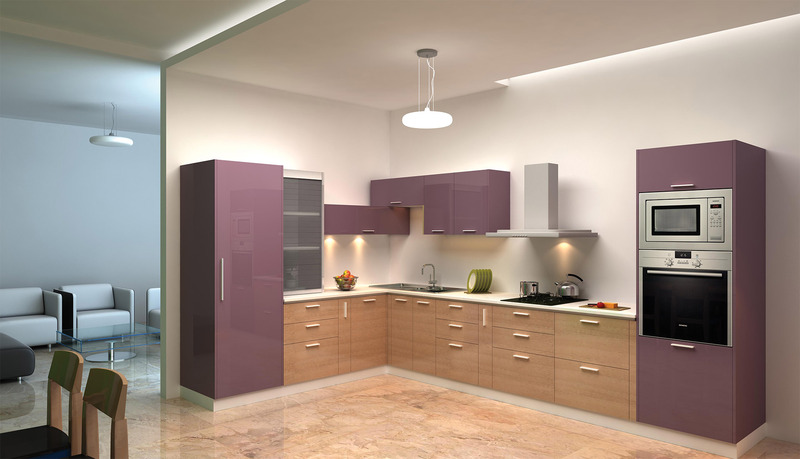 Modular Kitchen is a term used for the modern kitchen/wardrobe furniture layout consisting of modules of cabinets made of diversified materials which hold accessories inside, which can facilitate the effective usage of the spaces in a kitchen/living room. The main reason being easy installation, precise and stylish looks with an efficient setup and the accessibility to move to new homes without any hassle. 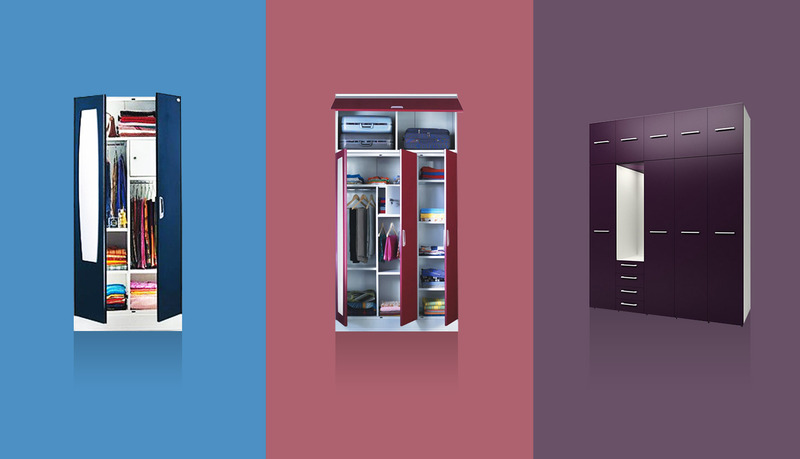 The Godrej Interio modular kitchen and modular wardrobes provides form with functionality. These modular kitchen solutions can cater to kitchens of any sizes and shapes, which makes it a suitable option for the modern age. We offer solutions to the customers, not just products. The flexibility in pricing assures less than MRP of the products in the market. Precise and swift installation of setup. 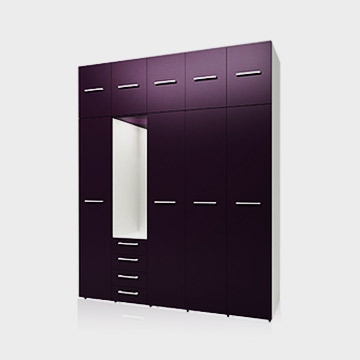 We guarantee installation of modular kitchen and modular wardrobe within 45 days. 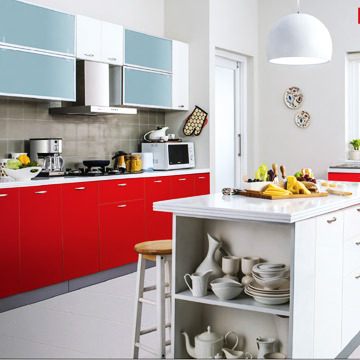 We also offer upto 15 years warranty for the wide range of steel modular kitchen products. The steel modular kitchens from Godrej Interio offers stylish looks, low maintenance and high longevity. After 36 years of experience in construction and related fields, in various MNC's, Mr. Prakash Menon, a qualified Civil Engineer, established Sekhar & Co in 2007, along with Dr. Maya Menon.The projects the group has worked on, include, high rise, multi-storeyed buildings, 5 Star hotels, Malls, Residential Apartments, Row houses, Villas and Commercial complexes. The company specialises in developing premium, boutique, commercial retail and office space, and has completed various projects in Chennai, Kochi and Trivandrum, all leased to prestigious international companies. The firm is in the process of diversification, by taking up projects in interior decoration space, with the objective of providing a one stop solution for apartment and villa owners. Post taking possession of the property from the Developer, Sekhar & Co offers turnkey solutions for all interior decoration activities, starting from providing contemporary designs, all electronic and air conditioning works, civil and carpentry, and then hand over a finished, ready to move in, fully furnished home. As a step in this direction, the company has taken the Dealership of Godrej Interio, with a showroom at Egmore, Chennai, retailing Godrej's Modular Kitchen, Wardrobes and Home Security products. Godrej is a 117 years old established company, and are leaders in crafting metal and wood, to manufacture state-of-the-art home furniture products, all made to exacting international standards. All Godrej projects are engineered to provide a life time of service, with unmatched quality, and with professional service and installation provided by Sekhar & Co, the clients are guaranteed to receive outstanding product and service, all at a very competitive price. With innovation, modern day kitchen welcomes modern ideas, complementary design features along with basic colours and shapes that gives way to what we call Modular Kitchen Designs. Any bedroom looks incomplete without a bedroom cupboard. It is a part and parcel of day to day lives. 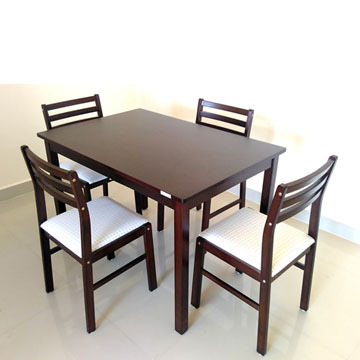 Best quality home furniture. Browse our wide range of living room, bedroom, mattress, kitchen, desking, etc. 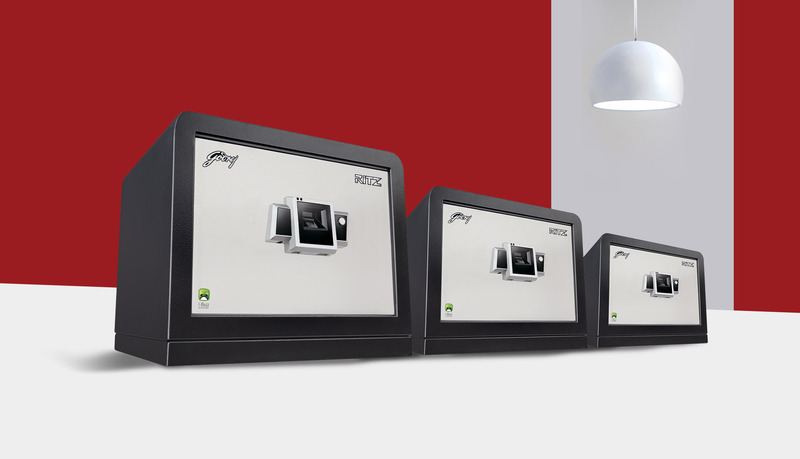 Sekhar & co brings you branded, quality products from Godrej Interio at an affordable price. Compact, sleek and best designs, that are delivered swiftly and precisely. Sekhar & Co was established by Prakash Menon in 2007, after three decades of experience as a Civil Engineer, in Construction, Hospitality and Retail sectors. Dedicated to providing aesthetic interiors, and turnkey solutions for setting up a home or office, Sekhar & Co is committed to provide the finest quality and highest levels of service, at most competitive cost. G-2, Wellingdon Estate, Ethiraj Salai, Egmore, Chennai - 600 008.